David analyzes, prepares and prosecutes U.S. and international patent applications. 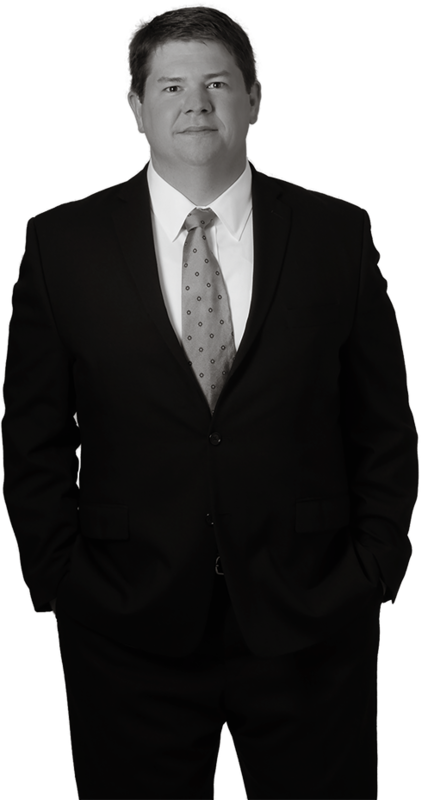 He strives to quickly and efficiently obtain broad, valuable and essential patent protection for clients through open communication and interaction with Patent Examiners at the United States Patent and Trademark Office. David is also involved in various USPTO proceedings including Inter Partes Review and Ex Parte Reexamination, as well as appeals before the Patent Trail and Appeal Board. David is frequently called upon to write legal opinions, including patentability, freedom to operate and validity opinions. He also advises clients on the ever-changing laws related to patent protection, such as those pertaining to business method patents, computer software related patents and the America Invents Act. In addition, David advises clients regarding other IP assets, such as copyrights, trademarks, trade secrets and the like. David works meticulously for his clients, which include domestic and international Fortune 500 companies. A diligent researcher and excellent communicator, David delivers precision writing skills. Valued for his diplomatic honesty, David is dedicated to working within his client’s budgetary requirements. David specializes in the fields of electrical and mechanical arts. He provides a wide variety of experience relating to electric power generation and conversion systems, electric motors and controls, electronic circuits, computer software and systems including software applications for mobile devices, telecommunications systems, antenna theory and design, thermal management for electronic devices and fire sprinkler protection systems, among others. Before law school, David designed and supervised the construction of electrical power distribution systems. Having previously served in management, David understands the challenges of executing commercial initiatives from a business perspective.